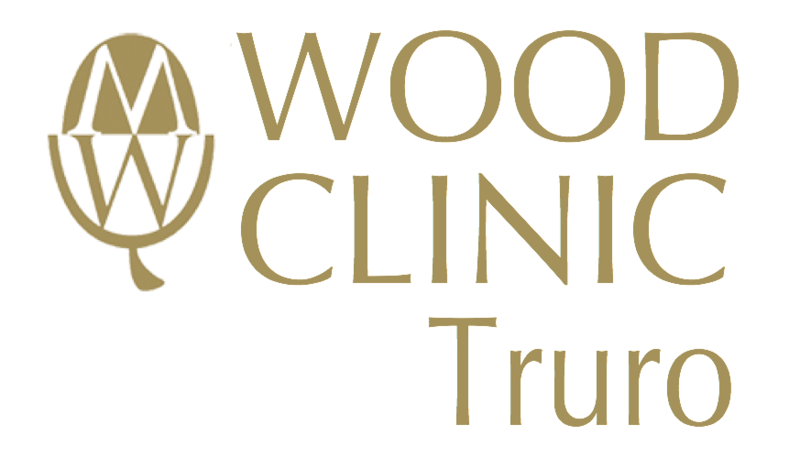 Welcome to Wood Clinic (Truro). We provide non-surgical aesthetic procedures with Consultant Plastic Surgeon Mr James McDiarmid based at the River Practice Specialist Centre in central Truro. Here, Mr McDiarmid also runs consultations for patients considering surgical procedures with Wood Surgery. We also offer consultations at Mount Stuart Hospital in Torbay for procedures based at the Mount Stuart Hospital. Please call 01752 753 770 if you would like to book an appointment or find out more. I had breast enlargement. It has changed my life I’m over the moon. This doctor is absolutely fantastic. Felt so comfortable, made me feel at ease from start to finish. Excellent surgeon, if I was to have any more surgery I would go to him again. It’s a bit over five weeks since my operation and I have just been to see Mr McDiarmid at the Duchy Hospital, Truro, where I had the operation. I was able to tell him that the results completely outstripped my expectations. I think I should be featured on his next promotional leaflet! I had liposuction as well as a full abdominoplasty. Both highly effective.